SKU: ozoKeyaki. 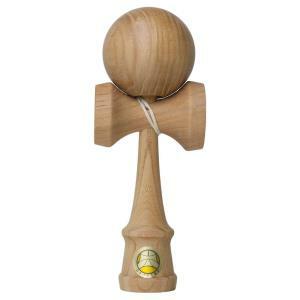 Categories: JKA Certified, Kendama, Ozora (Yamagata Koubou). Enjuki – (Japanese Pagoda Tree) The wood is tough, light, strong, and of superior quality. It is used in carpentry, sculptures (including those for Buddhist temples), and bonsai as well as traditional Chinese medicine.